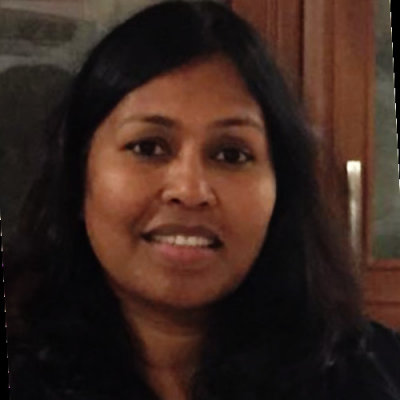 Sharmila Babu is the Lead, Clinical Supply Capabilities at Biogen. She is an experienced Biopharma professional with 12 years of industry experience in various facets of the business including technical development (assay development), CMC (Biosimilar), Project Management (Portfolio and Asset support for filings) and Clinical systems. One of her biggest strengths is the ability to support system onboarding and process improvements, agnostic of the technology or business unit. Check out the incredible speaker line-up to see who will be joining Sharmila.